A simple compartment with zip top closure. 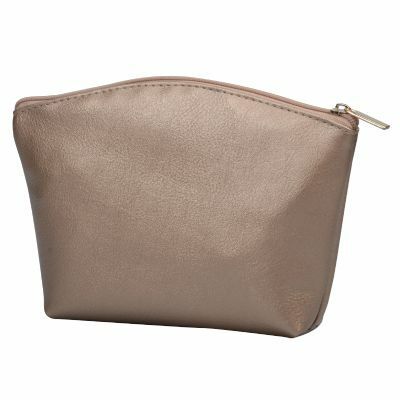 Such Cosmetic bag is handy to hold different cosmetic brushes and accessories. This cosmetic brush bag for wholesale, as well as it can be personalized with different fabrics, logo, and even different size.